at the time of platting the property is either vacant or used as a farm. This law allows the developer to keep the lower assessment as the development is marketed. Once a lot is improved with a habitable structure or upon the use of the lot for any business, commercial or residential purposes or upon the initial sale of any platted lot, the developer’s exemption no longer applies. In the 2009 session of the Illinois General Assembly, due to the decline in the market—particularly recognizing developments that had gone into foreclosure—the law was tweaked to temporarily allow this benefit to continue for third parties who purchased already platted lots and for lenders who were foreclosing on failed subdivisions. However, this provision will EXPIRE at the end of 2011 despite efforts to extend this part of the law in the 2011 spring session (Senate Bill 2225). 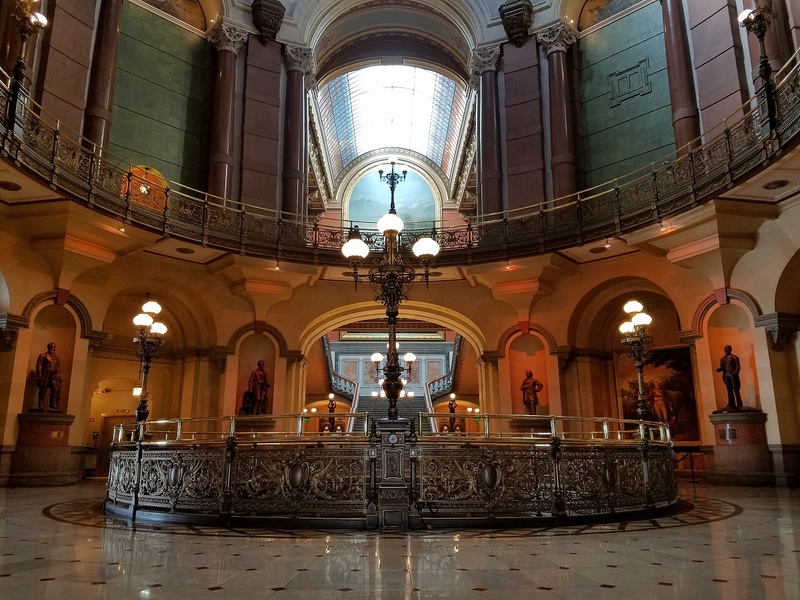 The Illinois Association of REALTORS® supported the bill, initiated by the Home Builders Association of Illinois, but it unfortunately stalled in the House of Representatives after being approved in the Senate. The underlying exemption will continue to be in effect on January 1, 2012. You can read more about the developer’s exemption on the Illinois Department of Revenue’s website: www.revenue.state.il.us/Publications/Pubs/Pub-134.pdf.